Now that summer has unofficially kicked off with Memorial Day, there’s another red-letter day to heed before we get to the Fourth of July. The warm weather canon of holidays now includes World Environment Day on June 5, and it is a big ol’ green ol’ deal. Earmarked by the United Nations as a day to raise awareness of and action for the ecosystem, it has grown to be celebrated in over 100 nations. 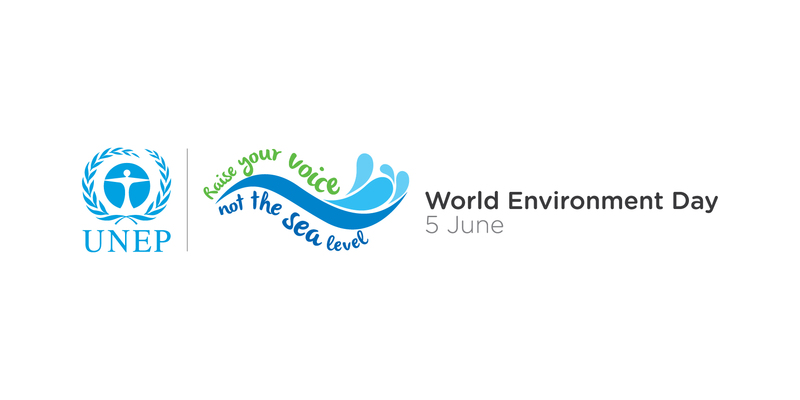 In that good bumper-sticker-as-a-roadmap-for-life vein, this World Environment Day (W.E.D. ), consider ways to “Think Globally. Act Locally.” The theme this year is all about islands–2014 is the “Year of the Small Island Developing States.” It is particularly poignant as a theme, since if the planet’s sea levels rise, just a bit, islands begin to be overcome by rising tides. The Maldives, for instance, are the most vulnerable nation, since many of that archipelago’s multi-island land masses are mere feet above sea level. Small islands are the canary in the coal mine for the rest of us–it isn’t a huge step from low-lying islands being swamped to our coastal cities flooding.